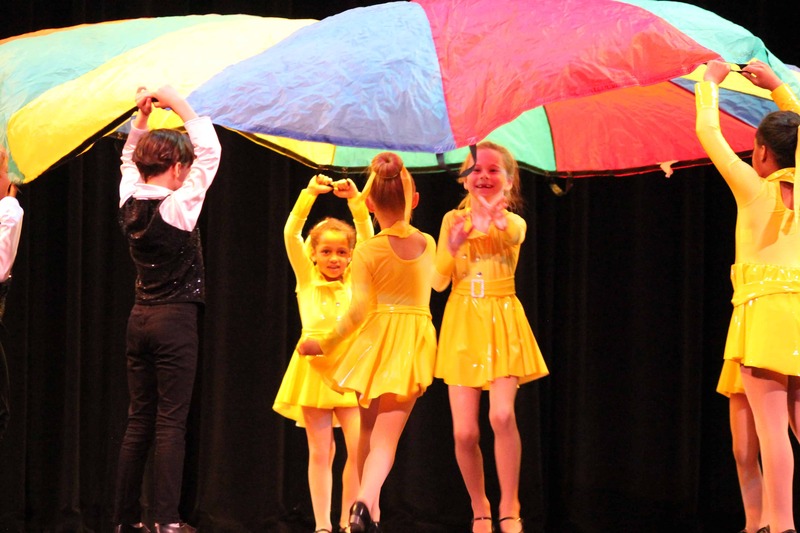 Since 1980 we have provided a fun and professional dance education for children and adults in the Akron and surrounding areas. We are proud of our program and firmly believe our training prepares our students for a career in the dance industry. Many of our alumni have taken their dancing talents to a professional level, as well as teaching and choreographing all over the country. Martell School of Dance offers a variety of classes to reach many levels of interest including: Ballet, Pointe, Tap, Jazz, Modern, Lyrical, Fusion, Clogging, Musical Theatre, Hip Hop, Beginner Ballroom, Acro, Move With Me, Tap Dance for Non-Traditional Populations, Adult Classes, and various exercise classes. We accept students age 2 through adult. Our students have a variety of opportunities to learn and perform. We take our advanced students to Dance Conventions, such as DanceMakers and JUMP, as well as host Master Classes from top teachers in the industry like Michelle Barber (Broadway Dance Center), Kadee Jacobson (NYC), John Thompson (Stiletto Entertainment), Adam Cates ( Tony Award Winning Choreographer), Alice Gibbs (Disney), Juliet Mahon (Philadelphia Eagles cheerleader), and many others. We focus heavily on our ability to offer our students the ability to perform at local parks, churches, schools, dance festivals, etc. in our community throughout the year. 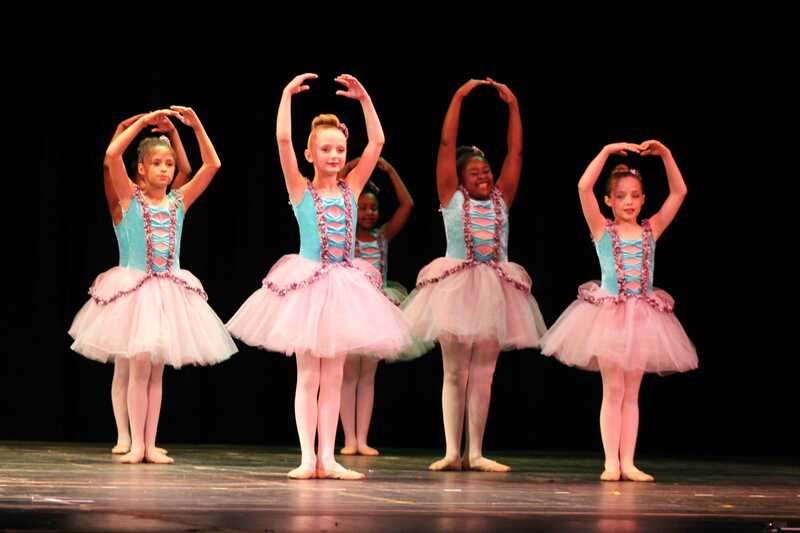 All students perform at our annual recital every spring. A very special family has developed at Martell over the years. You can often find our alumni around the studio, whether they are teaching or taking class. You may even see them performing professionally. All of us share one common interest, our passion for dance. That passion keeps us connected forever and creates friendships that last a lifetime! We hope to share our passion for dancing with you! 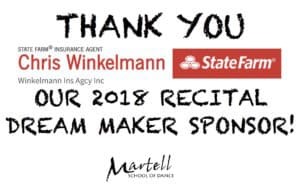 Martell School of Dance is a non-competition, philanthropy-based dance studio located in Akron, OH. 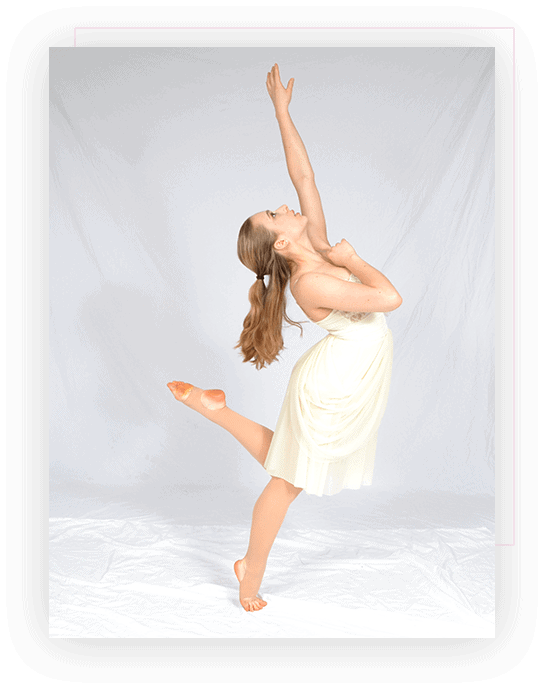 Our mission is to provide a fun and professional dance education for children, adolescents, and adults. We are dedicated to sharing the joy of dance and movement through involvement within our local communities with the hope of making a difference throughout Northeast Ohio and beyond. 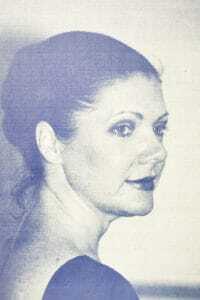 Martell School of Dance was founded by Teri Martell in 1980, formerly known as Franklin School of Dance. Ballet has always been a large focus at Martell, as Teri studied with the Cleveland Ballet. She also studied with the renowned Jazz Teacher, Dee Hillier of Cleveland, who studied with the pioneers of Jazz dancing in NYC. Miss Teri dedicated 27 years of her life to the studio. She has produced amazing dancers that have gone on to have professional careers on Holland America cruise ships, in local and national companies, Disney, and NYC! In 2007, Teri sold her business to student Jennifer Leslie McDonald, who herself has danced all over the world. Jennifer’s passion for and training in dance lead Martell through ten excellent years of growth, transformation, and development. In Summer of 2017, Jennifer sold her beloved studio to Rachel Yunker. Rachel was a member of the Martell Faculty when Teri sold the studio to Jennifer and she considers Martell to be her “home away from home” in a multitude of ways. Dance is a passion at Martell School of Dance. It is a place where each and every student can come and experience artistry, tradition, love, family, friendship, and a wonderful dance education. Through so many alumnae, Martell lives on in generations. 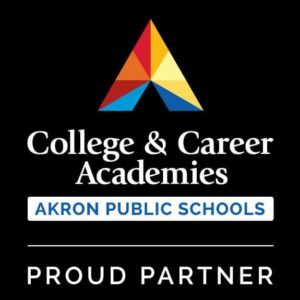 It is a staple in the community of Akron, OH, a place where we are so fortunate to share a robust appreciation for arts and culture. In the Fall of 2014, Martell School of Dance expanded into a second location, Martell Tu! 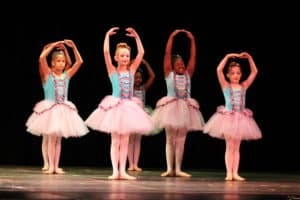 Conveniently located in Wallhaven adjacent to The Nervous Dog Cafe, our youngest dancers can be found learning new dance techniques and embarking on their journey through the magical world of dance! Classes such as Mommy & Me, Preschool Ballet & Tap, as well as Jazz and Hip Hop are a feature of this studio. We take special care to assure that all our tiniest of dancers receive the personal touch that Martell School of Dance has to offer. Martell Tu is located at 1530 West Market Street, Akron, OH 44303. Call the studio at 330/805-4854 for more information!